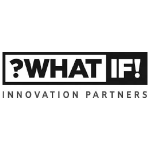 Founding Partner at ?What If! Dave Allan is Founding Partner at ?What If! who partner with organizations hungry for growth, inventing new products, brands, services, and business models, and helping their partners build their in-house innovation capabilities. Their style is provocative and passionate. Their mission is lasting impact. 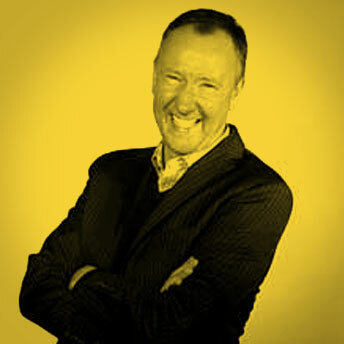 Prior to this Dave was Innovation Manager at Unilever the British-Dutch multinational consumer goods company where he helped create Unilever’s first major innovation group. Dave is Co-Author of Sticky Wisdom: How to start a creative revolution at work. What If! 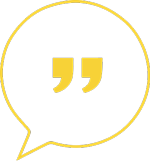 were recommended to me by Emma Morley, Founder and Project Director of Trifle Creative a fresh and creative commercial interior design company. She had previously worked at What If! and believed they would be interested in the project. Emma kindly introduced me to both Co Founders Matt Kingdon and Dave Allan. Matt is author of The Science of Serendipity. I had met Matt Kingdon when we were both presenting at Innovation, Creativity and Leadership – Research and Practice. The diaries aligned with Dave being the Co Founder interviewed. Dave was knowledgeable, aware of his limitations, genuine and creative.